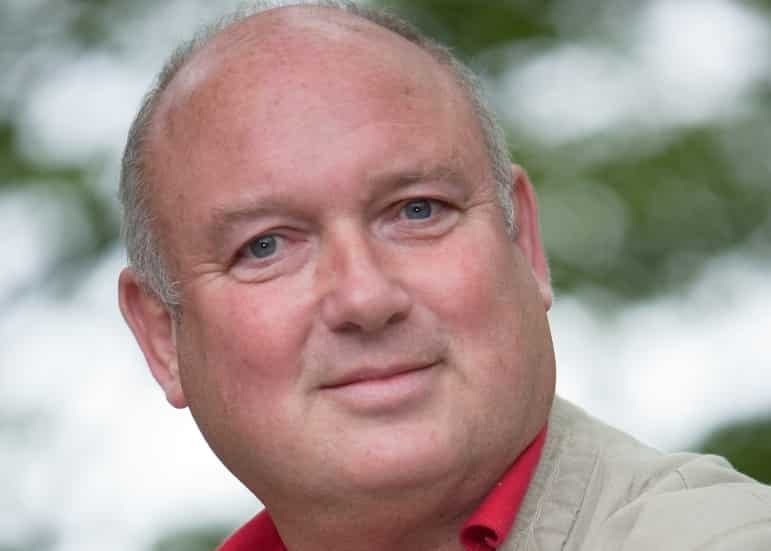 Bestselling author of Captain Corelli’s Mandolin, whose short stories, novels, and poetry have delighted readers for almost thirty years, Louis de Bernières returns to Bath with his new novel So Much Life Left Over. 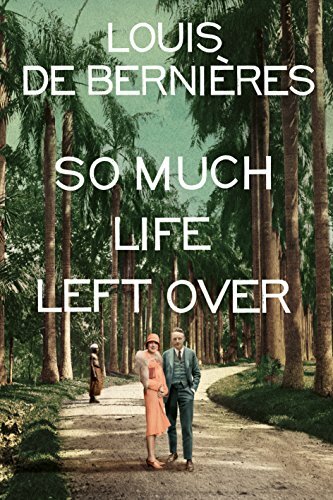 Set in Ceylon during the inter-war period, this novel follows Daniel and Rosie as they attempt to revive their marriage and recover from the trauma of World War 1. But the lush plantation setting can’t cut their ties to home. When Daniel finds himself in Germany, the burgeoning political forces make this story take a dark and forbidding turn.